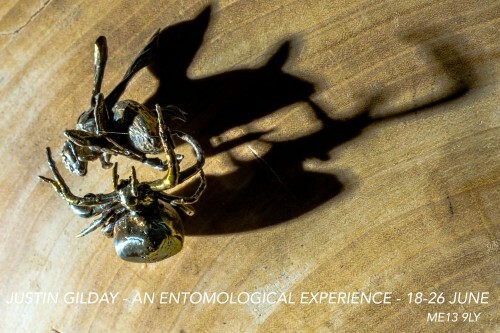 An exhibition/event showcasing my collection of entomological silver casting sculptures, portraits of insect life, education, humour and more. Respect paid to the Rev.J.G. Wood whose entomological education was in literature and drawing , mine in silver and wood. ME13 9LY (2 minutes off the M2). Insect education for all the family.